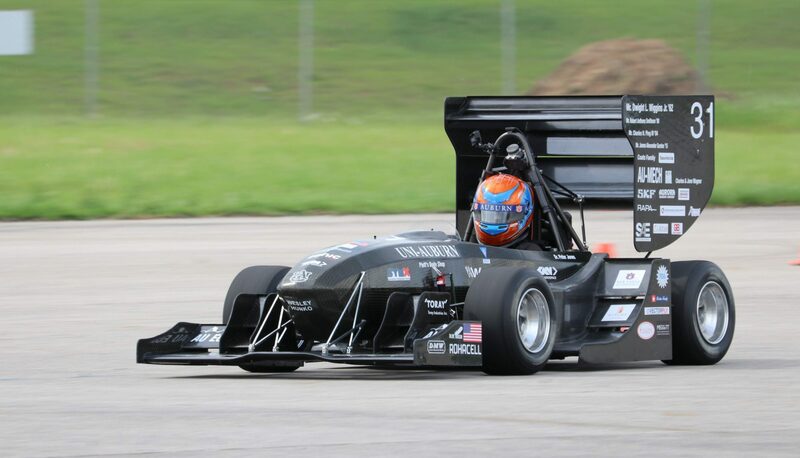 Hyundai and Kia Technical Centers of North America Inc. has become AUFSAE’s first Platinum Level Sponsor for the 2013 racing season! AUFSAE Alumnus Ryan Jolley and Chris Purcell both work with HATCI, and were instrumental in forming this wonderful new relationship. The team is excited to welcome HATCI aboard as part of the Auburn Family, and is excited for what the future holds between the two organizations. Everyone at AUFSAE is very thankful for HATCI’s support and is excited about making promotional appearances at Kia Motor Manufacturing of Georgia and Hyundai Motor Manufacturing of Alabama. The manufacturing plants of the two sister companies Hyundai and Kia are both located within an hour drive of the Auburn Formula shop at Auburn University. I would like to personally thank everyone at HATCI especially Mr. Jolley, Mr. Purcell, and President Cho for their generosity. 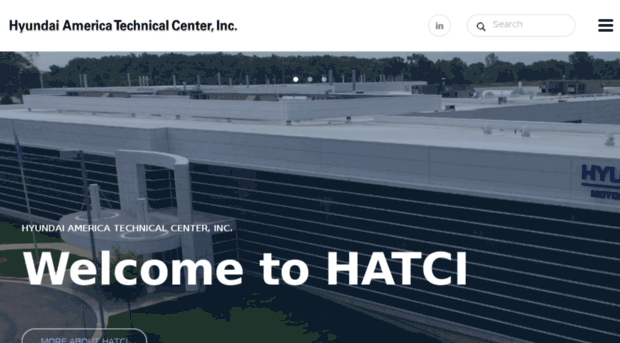 HATCI understands the importance of hands on student projects, especially Formula SAE, and we are more than gracious for their loyal partnership. We hope this is the beginning of a long and prosperous relationship for both AUFSAE and HATCI! Welcome aboard and War Eagle! Next PostNext A Big Thank You to Michelin!